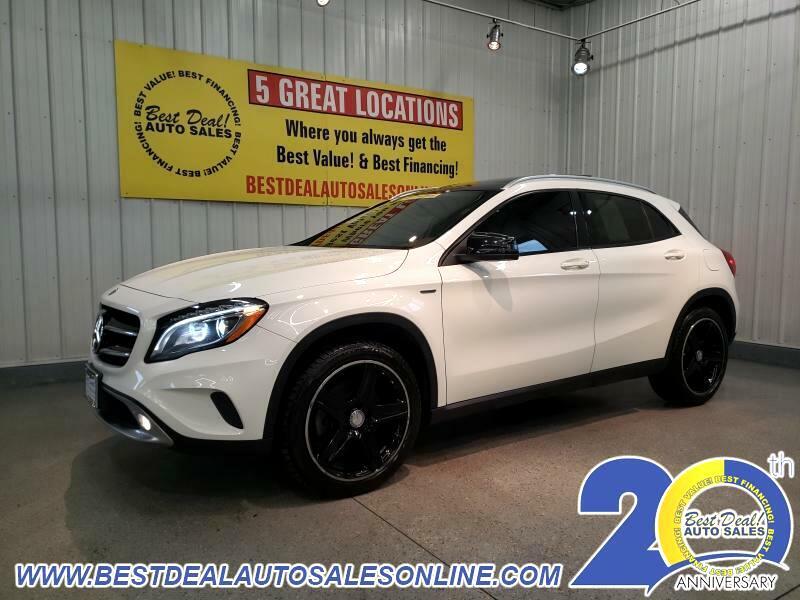 Enjoy the Sporty Styling and Energetic Performance of this 2015 Mercedes-Benz GLA 250 4MATIC Edition 1!! AWD! Turbo! Multimedia package! Navigation, heated leather, rearview camera, Harman/Kardon premium audio, panoramic sunroof and 19" alloys!! Stop in today or give us a call @ 260-483-7999! !